The Dominican Republic is the Caribbean’s second largest and most diverse country. 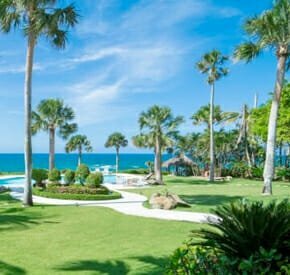 Here you can expect all the perks of paradise, with white sand beaches, turquoise waters, and a tropical climate with temperatures that range from 66°-93° year round. With the Atlantic Ocean to the north and the Caribbean Sea to the south, water activities are endless. From snorkeling, surfing and kayaking, you can do it all. The DR is also the #1 destination for golf in the Caribbean, offering 25 designer courses with incredible coastline and mountain backdrops encompassing lush green fairways. 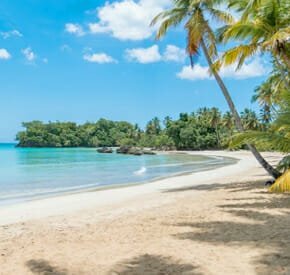 Full of astounding nature, history, and rich culture, the Dominican Republic is a unique paradise waiting to be explored.